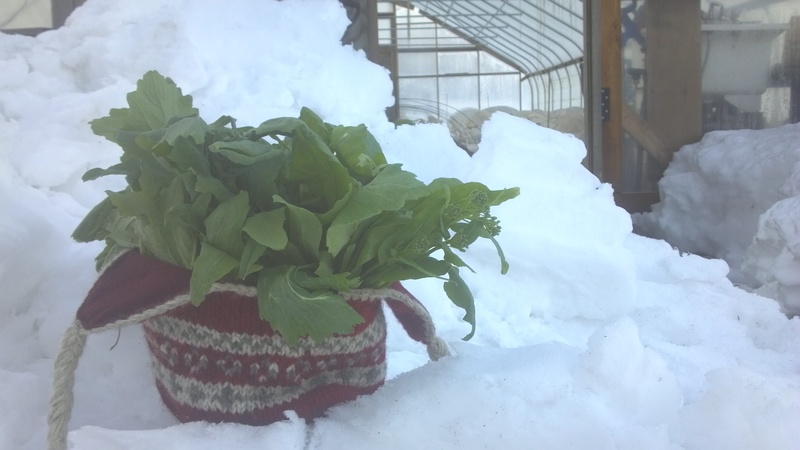 Early Spring Mini CSA starts Monday, March 11! There will also be eggs for sale, $4 per dozen. ← Sign up for our 2013 CSA! Be an early bird and save!